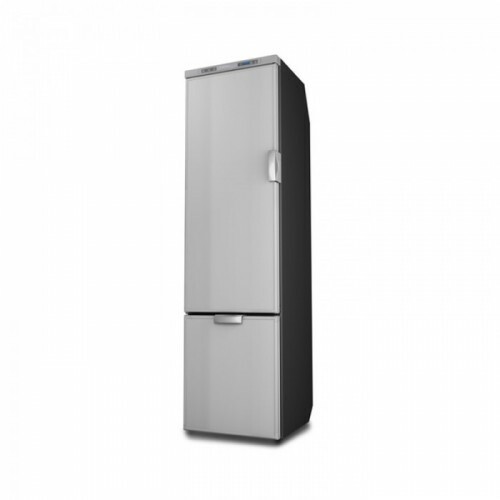 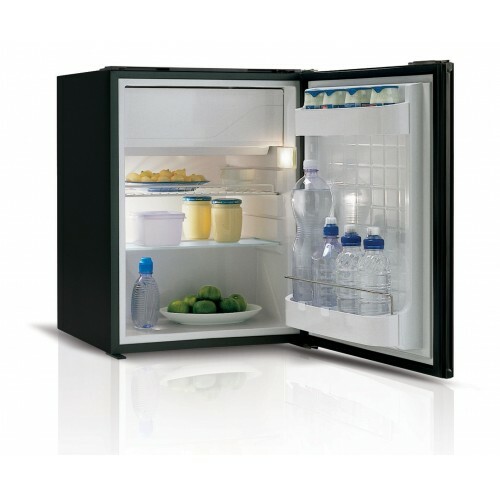 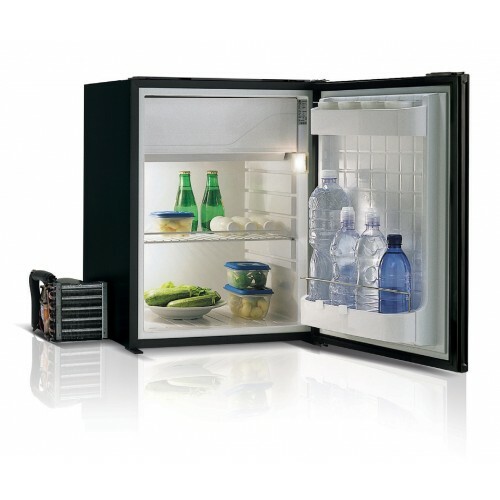 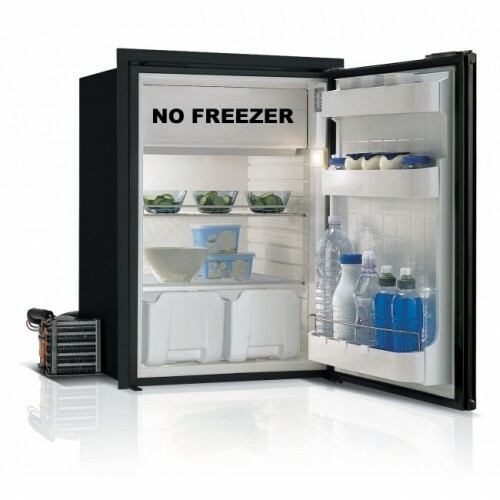 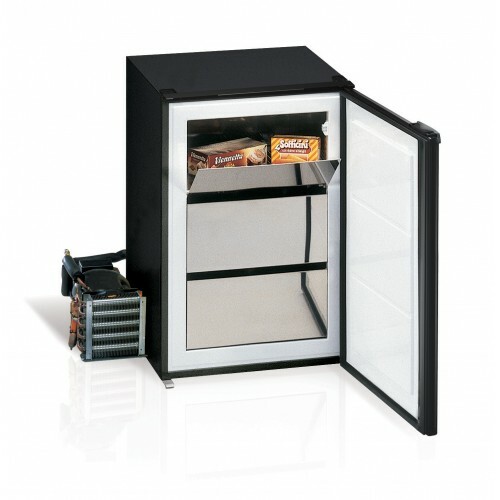 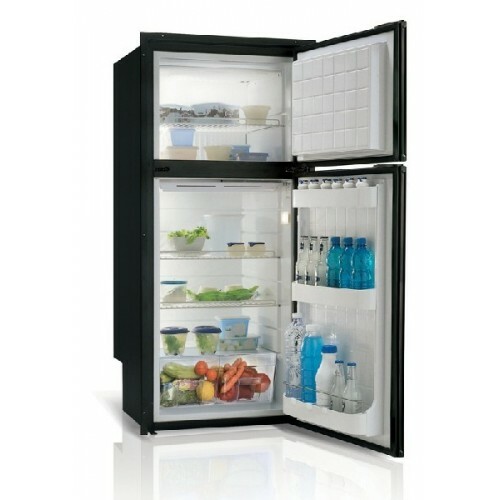 The Vitrifrigo C85i 85 Litre 12-24 Volt Fridge is specifically designed for the mobile environment. 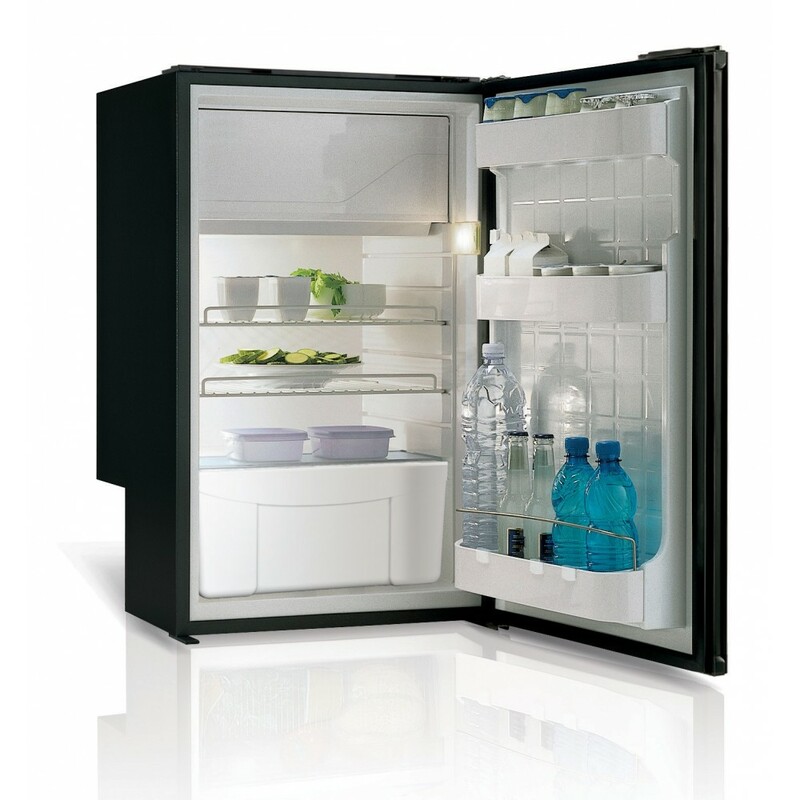 Made in Italy, the Vitrifrigo range of fridges offers style and sophistication along with functionality, practicality and quality for your caravan, boat or RV. 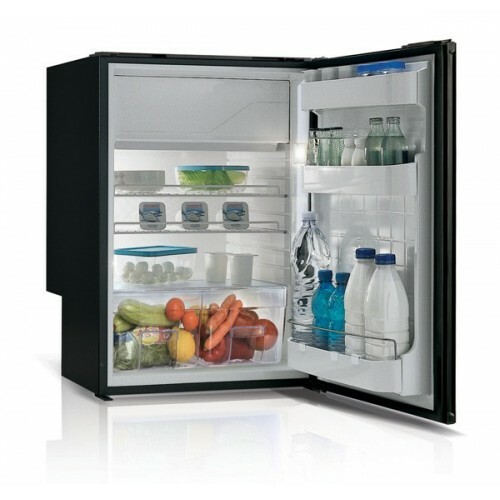 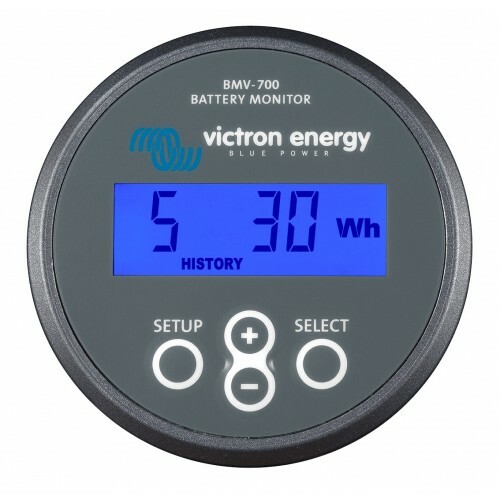 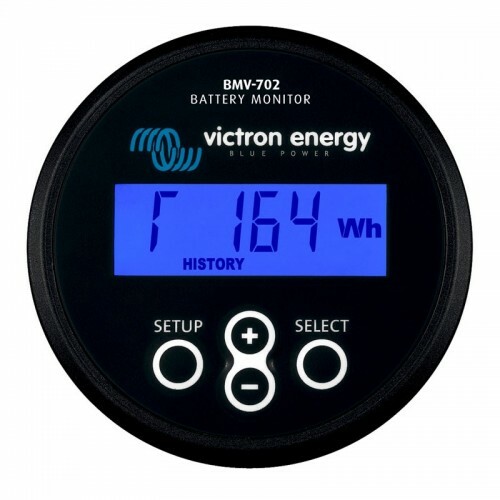 The Vitrifrigo C85i has an internal cooling unit along with the new Airlock closure system. 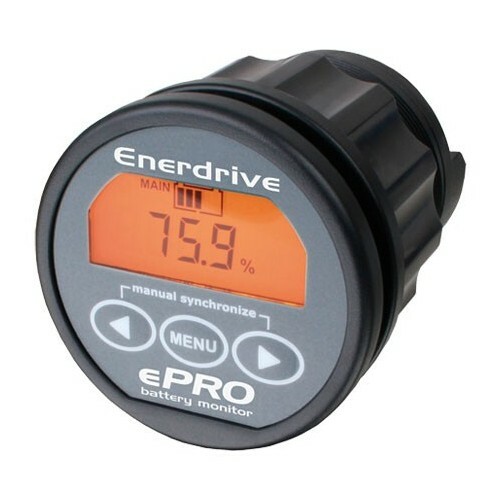 The C85i model comes with an internal compressor and the new Airlock closure system. 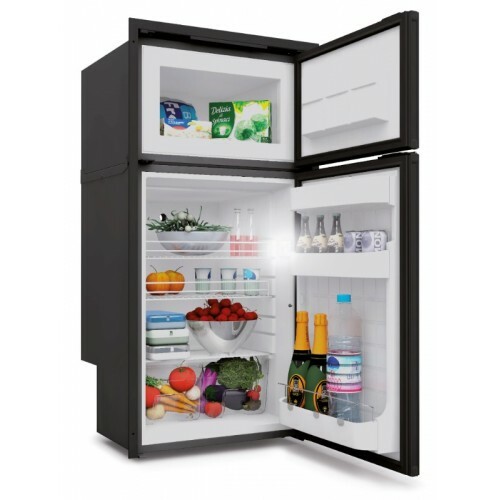 New innovative features include a positive door closure to prevent unwanted openings, as well as an integrated "vent position" system to keep the fridge door ajar, preventing the formation of unpleasant odours and mould when not in use.